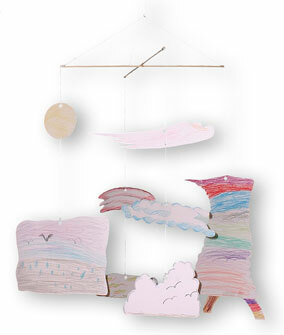 A fun, multi-modal way to learn about clouds while constructing an attractive mobile. 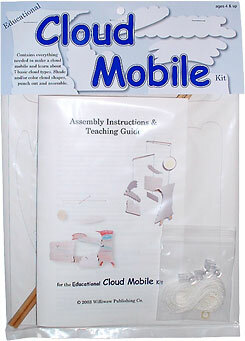 This kit contains everything needed to make a quality mobile featuring seven common clouds, the sun and a rainbow. 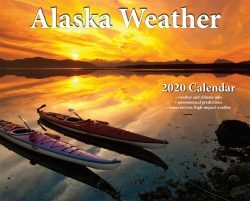 A great science and art project for elementary age students. 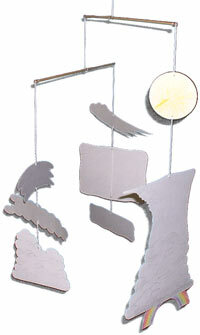 The cloud shapes come die-cut into super-heavy posterboard…color them, punch them out and hang them up with the included materials. 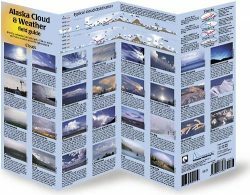 The 14-page instructions/teaching guide gives information about each cloud type, including what it looks like, where it tends to be found and what it might mean for the weather. 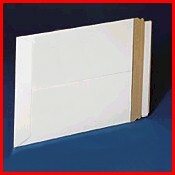 Made in US from quality materials.